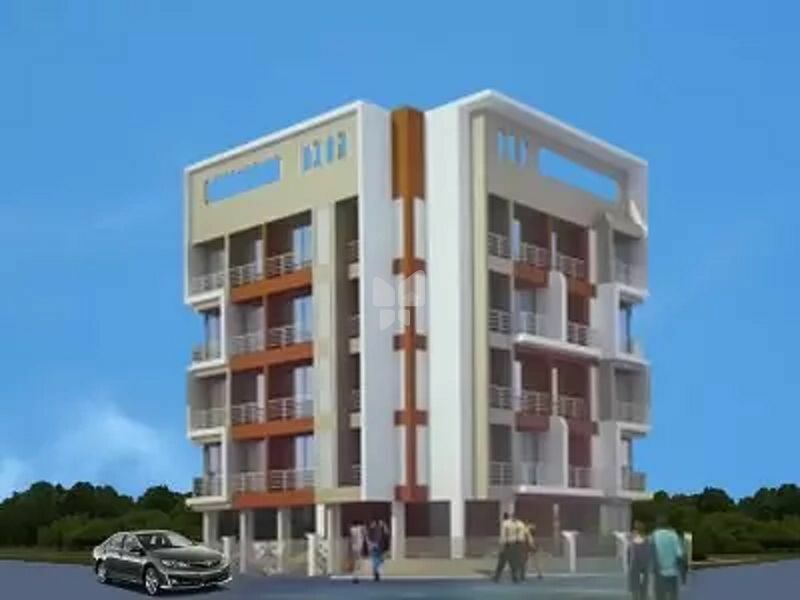 How Far is Chaitanya Homes? A place of peace, tranquil atmosphere, Chaitanya Homes is where rests your dream home. Adorn your life with the sweets the place has to offer; whether be it interiors that are fabulously loaded with amenities to add comfort and the factor of ease in your lives or the exterior that is majestically drawn with a green border on every side. Planning has played a smart role here as the rooms are properly ventilated, meaning you never feel cramped and fresh flow of breeze is always around to refresh you at any point of the day. This property is the best to go for if you are looking for royal stay with family.